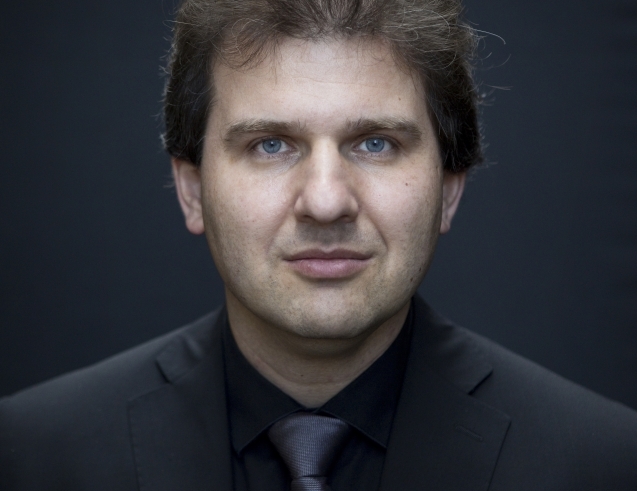 Tomáš Hanus began his tenure as WNO Music Director in autumn 2016 receiving rave reviews from the start. His first season featured opera productions of Die Fledermaus and Der Rosenkavalier, concerts with the WNO Orchestra at St David’s Hall, Cardiff where he received a five-star review in The Guardian, and the prestigious Cardiff Singer of the World Competition. 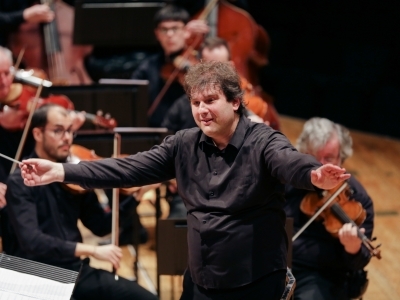 Tomáš returned to Cardiff in autumn 2017 with highly acclaimed productions of Khovanshchina and Janacek’s From the House of the Dead. 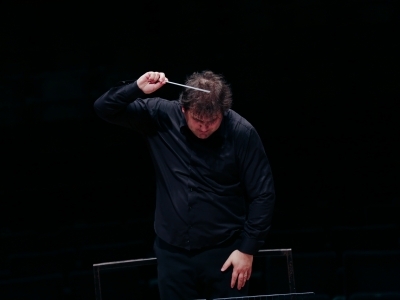 As WNO Music Director, each season Tomáš will conduct orchestral concerts around Wales and England as well as taking the baton during opera seasons. Outside the UK, in 2017/2018 Tomáš made his debuts at the Vienna State Opera with Rusalka, where he received an immediate re-invitation, and at the Zurich Opera with performances of Rite of Spring. In 2018/2019 Tomáš continues his strong relationship with Bayerische Staatsoper, Munich where he conducts a new production of Bartered Bride and he returns to Opéra National de Paris for Tchaikovsky’s Iolanta. Past seasons Tomas has conducted at the Dresden Staatskapelle, the Danish National Opera and Teatro Real Madrid. 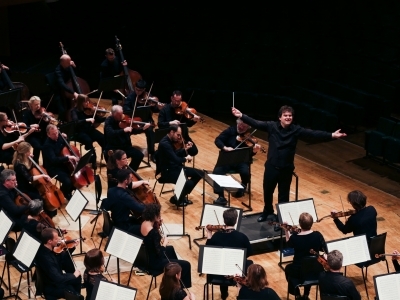 As a symphonic conductor, Tomáš has conducted the London Symphony Orchestra, SWR Sinfonieorchester Baden-Baden, Czech Philharmonic, BBC Symphony Orchestra and at the Mostly Mozart Festival New York with the Festival Orchestra to name a few. 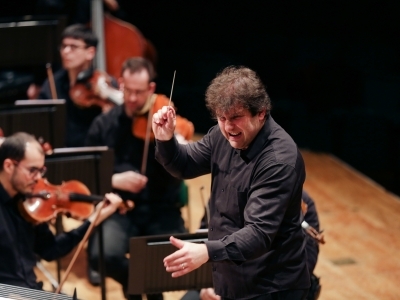 Born in Brno in the Czech Republic, he is recognised as one of their most exciting and important current conductors. What makes War and Peace so epic?